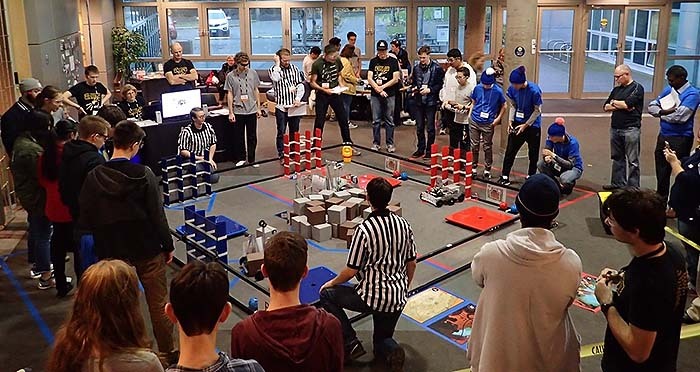 League One will be held in the Engineering Lab Wing (ELW) building at the University of Victoria on Sunday November 19. All FIRST events are free and open to the public. See the map showing where you can drop off and where to park. 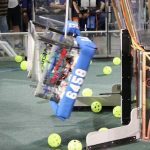 Please use the following form to register for the upcoming FTC League events and Championship. Click here for more details of the BC FTC Game Season.